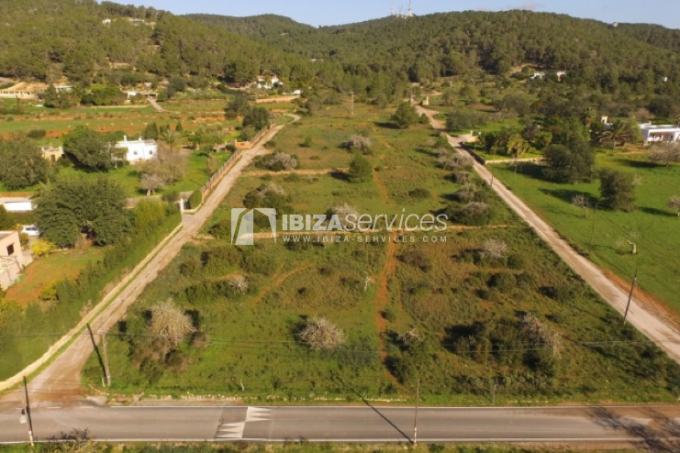 If you are looking for a trustworthy real estate agency in Ibiza for the purchase or sale of land, plots, building land, urban plots with project or buildings to reform, you have come to the right place. 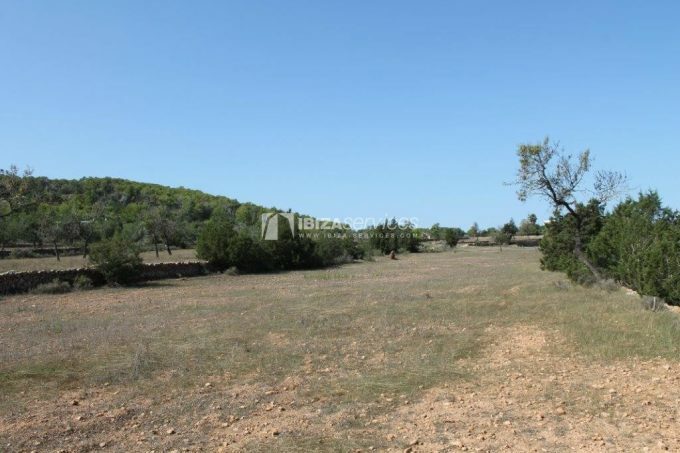 We present our offer of plots for sale in Ibiza and Formentera. 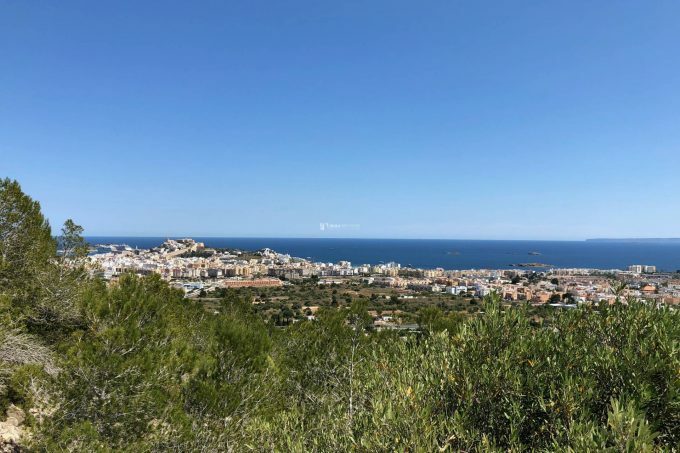 The purchase of land in Ibiza or Formentera, depending on the final use we want to make of the property, can be a real headache without the help of real estate specialists who know perfectly the national, regional and local regulations in urban matters. 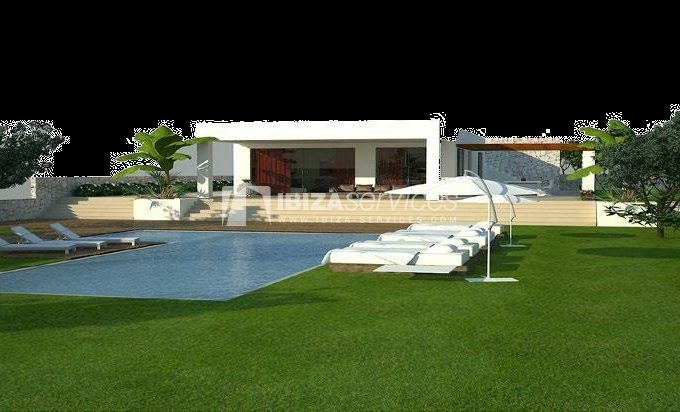 Our best advice is to go to a real estate agent that offers all the necessary guarantees so that your investment does not run any risk. 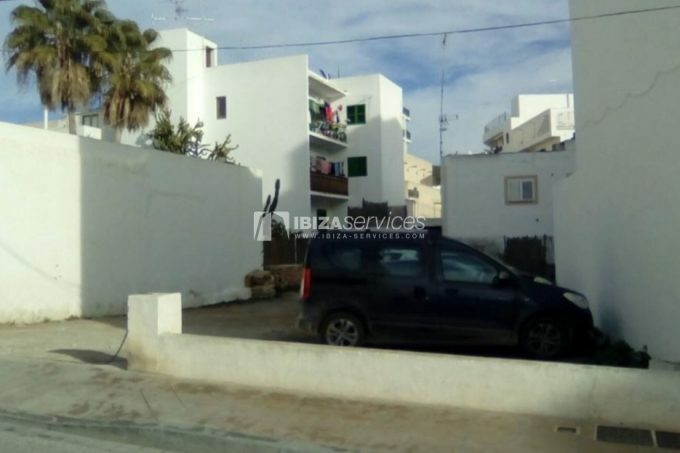 If this decision is already important in the acquisition of other types of real estate such as apartments for sale or villas in Ibiza, in the case of land for the construction or plots, many more factors must be taken into account. 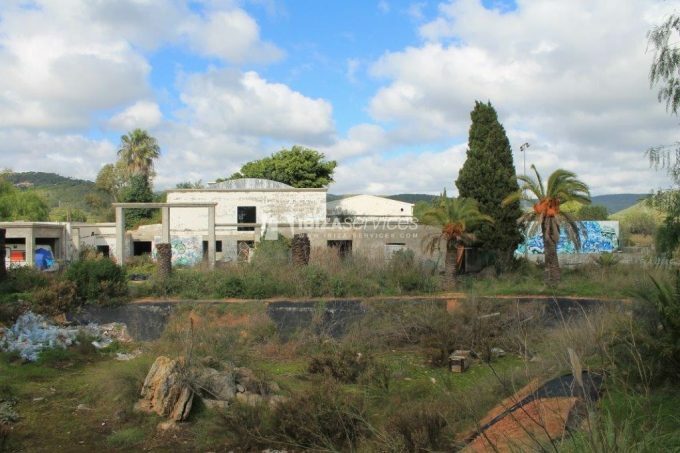 To give an example, the Law of Urbanism of the Balearic Islands, promulgated in 2017, supposed an important legislative change in urban matters that our experts know. In addition, the land may be affected by the general urban plans of the respective municipalities. 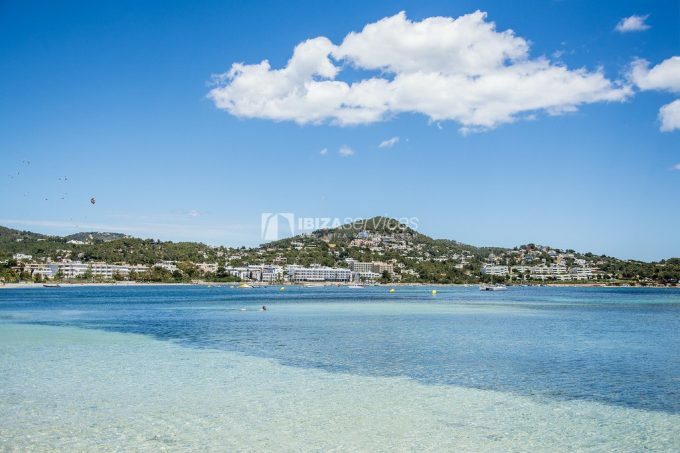 Due to the complexity that the processing of licenses usually offers, we recommend that you consult with real experts of the sector, contact now with Ibiza Services. 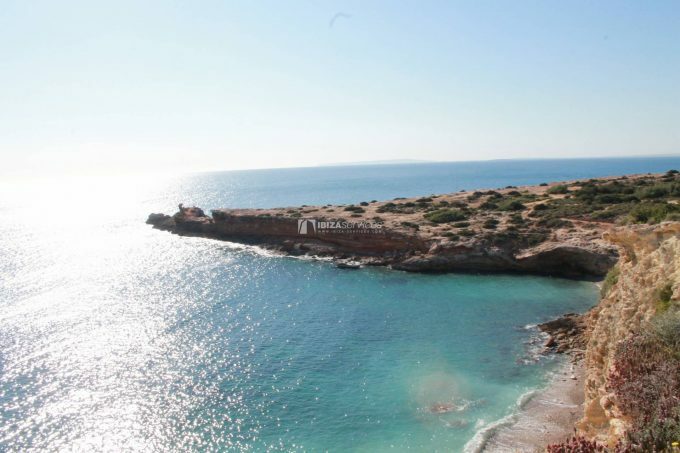 We have a wide portfolio of properties both for rent and for the sale of properties both for investment and to use as a regular or holiday home. 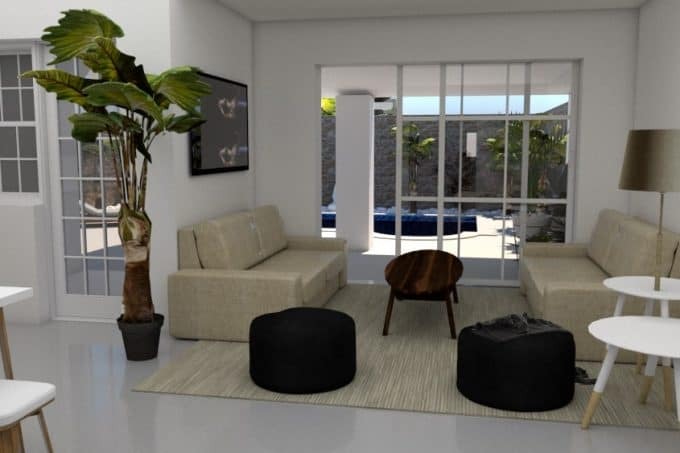 Check the latest properties available when buying commercial properties, buying apartments or renting villas.